Baltimore Concrete Construction Service - Paul J. Rach, Inc.
As a leading concrete subcontractor in the tri-state area, Paul J. Rach, Inc. specializes in slipform construction. We have over 50 years of experience providing top quality products and we take pride in our ability to satisfy a client's needs. 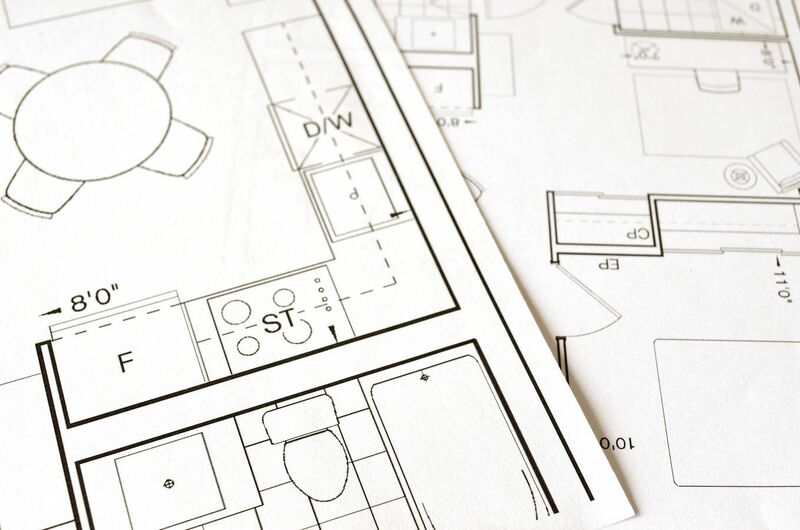 No matter the size or varying degree of difficulty of the project, we will work as a team to find a solution to get the job done. Along with the cast-in-place products, Paul J. Rach, Inc. rents and sells precast temporary barrier wall. Click Here for more information. 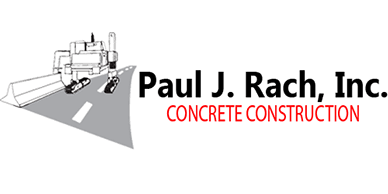 For more information about the services of Paul J. Rach, Inc., please contact Harry Bortner or Shawn Spencer in the office to see how we can meet your concrete needs. At Paul J. Rach, Inc., we are always looking to expand our concrete expertise. If you have a product/service that is not listed above, we are always open to working together to meet a customer's need.